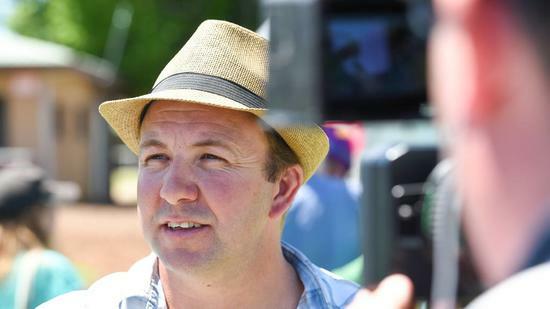 Trainer Craig Widdison bought up a treble of wins on Saturday, 16 December at Albury with the 1st of the winners Mr Fergus landing the prize by 1.4 lengths after traveling near the rear over the 1400m to score a dominant win with Nick Souquet on top, beating home Event with Tycoon Dreaming third. 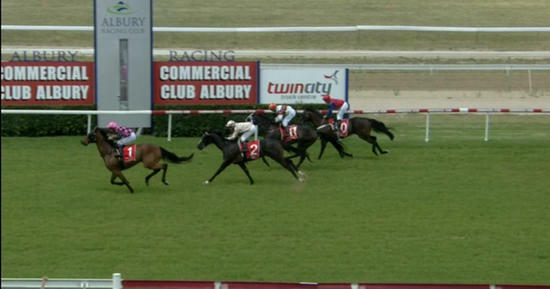 Not to be outdone Lord Laurie returned in dominant fashion to score a 1175m run with Chelsea McFarlane steering the runner to victory in a race time of 1:10.53 with the last 600m in 36.28 beating home Triple Shot and Magic Miranda in third. The third of the wins came via new stable entrant Fish Bones Fry arriving first of 12 over a mile with Simon Miller landing the prize with a dogged effort to hang on beating home Chew Toy and Hargy in a time of 1:38.27 by 4.58 lengths. 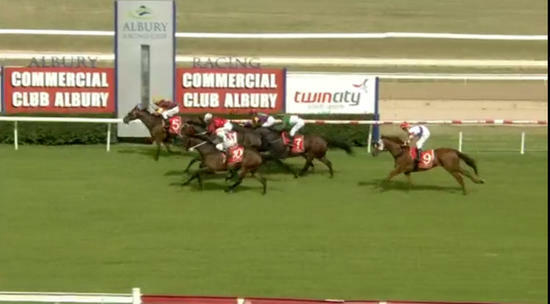 Congratulations to all connected on a winning treble at Albury.